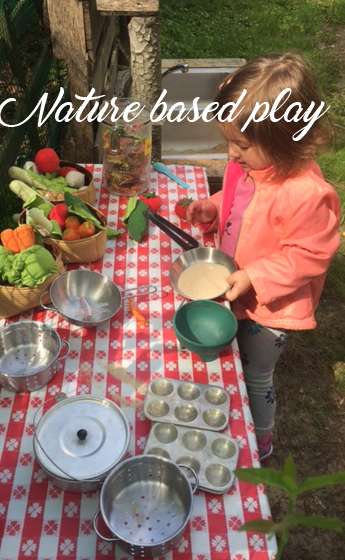 Pandora’s Garden is a nature-based play class for toddlers aged 18mths to 5yrs. 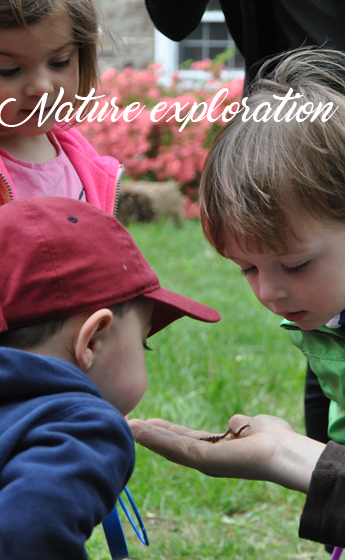 Each week we explore a nature theme with songs, stories, creative activities and outdoor play. 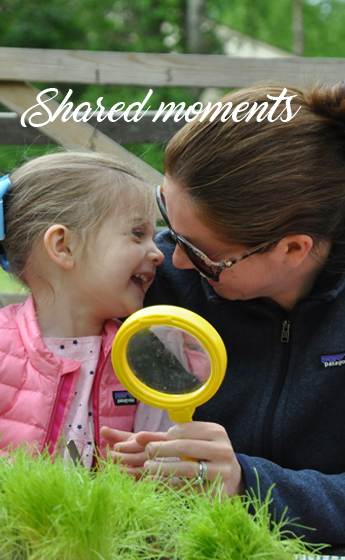 I love that Pandora’s Garden encourages outdoor based play. My son wants to be outside. Especially, he loves the outdoor kitchen, making mud pies and finding bugs in the sandbox. It is great to see how the kids play together. I enjoy spending the time with my daughter in Pandora’s Garden. Each mornings she asks if she can go to Pandora’s Garden. The classes are different from other classes for children. Pandora is so creative and the kids can play for themselves. My daughter can decided what she wants to explore.